To my chagrin, I must admit that I have at times been guilty of providing mediocre Information Technology (IT) services while believing my staff and I were providing world class service. I have groused about it being impossible to satisfy my customers, and accused them of having unrealistic expectations. I felt justified because I had plenty of solid performance metrics to hide behind: outstanding first call resolution, quick closure of high priority tickets, dropped call volume far better than our target, on-target metrics for time on hold, and security patches consistently kept up to date. Financial performance was unassailable, consistently coming in at least 2% under budget; and happily we reported a benchmark of better than 3.5% of net revenues being consumed in the IT budget. Yet, in the face of these compelling metrics, I have been dumbfounded as to why my customers had a low opinion of IT, and many of them demanding improvement. It was easy for me to defend my IT team, citing numerous successful project implementations, hundreds of thousands of dollars in operational improvements because of applications enhancements and optimizations. It was a baffling mystery—the disconnect between the IT department’s opinion of itself, and the opinions held by users of IT services. 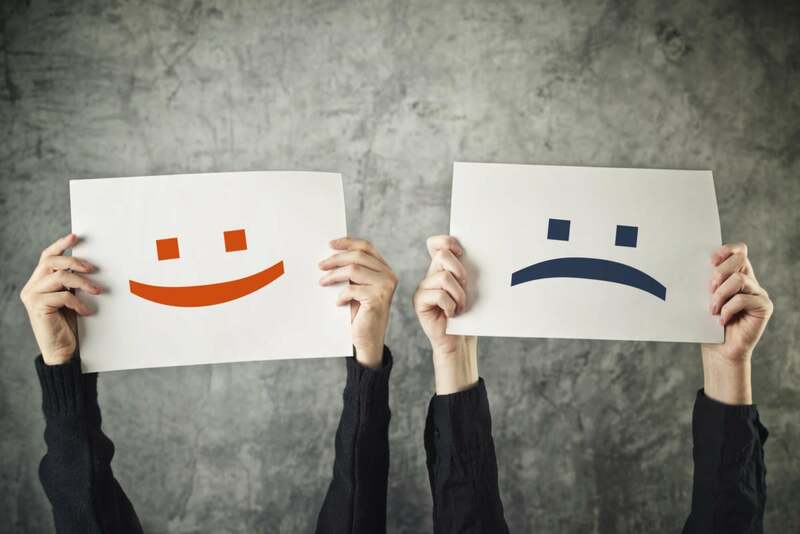 How could our customer satisfaction survey reveal a 95% level of satisfaction with IT services, but face-to-face encounters yield an entirely different perception? It would have been easy to continue to blame the customer, but blame is not a problem solving tool. Then it occurred to me that it is true that if you don’t measure you can’t manage. But even more important than measuring is measuring the right things. The most powerful problem-solving tool in the world is the interrogative; I call it the power of the interrogative. Questions – the right questions – can lead to many benefits such as: creating ideas for a business changing innovation, resolving personal conflicts, defusing an angry exchange, uncovering hidden problems or producing the best metrics for measuring success. The power of the interrogative shows up in many methodologies such as LEAN and its technique called “The Five Why’s.” The idea is that by the time you have asked why five times, you will have arrived at the root cause of any problem. Applying the power of the interrogative in open and honest dialog with customers I could trust to speak unfiltered truth led to an understanding that customers define satisfactory IT services differently than do IT professionals. The measurements of our IT guild, such as ITIL or Help Desk Institute standards, are great for measuring the efficiency and effectiveness of the IT operation, but fall very short of measuring the effectiveness of meeting user needs. For example, the IT department might brag that systems are exceptionally secure, but if that security comes at the cost of ease of use, your customers will not be impressed with your brag. You may have quickly resolved all your priority one tickets in less time than your target, but you may have inconvenienced too many customers in the process by asking them to repeat the problem description over and over as new technicians got involved. You may have appropriately prioritized a ticket as a priority two, but not accounted for the political implications of a delayed response because it came from a doctor that was also a board member. You may have completed a successful go-live of an Electronic Medical Record, but your training schedule caused physicians to lose money. You might have been proud to boast that you had the highest attendance rate ever for pre-live training, but the training was module based and not workflow based, therefore the trained staff still encountered too many uncomfortable and unproductive surprises at go-live. The truth is they want successful achievement of guild based measures and user based needs as well. However, most users don’t know how to express these measures without help. Putting it another way, they don’t know what they don’t know. So it is our job to apply the power of the interrogative to uncover leading indicators that are truly predictors of user satisfaction.